Delux Deco prides itself in offering fantastic quality products at greatly reduced prices, all delivered in a timely and efficient manner. We hope you will be delighted with our products and service and we welcome any feedback you may care to offer. Any information provided will be used in the strictest confidence and never disclosed to any third party. Please email any testimonials to support@deluxdeco.co.uk or add the comments to the product purchased and the reviews tab. To offer your comments please add them to the Reviews section on each product listing. Thank you in advance for your feedback! NB: Testmonials since Dec 2015 are now posted in the reviews section with each product. So delighted to receive my Munich sofa and Space TV unit from Delux Deco before Christmas, admittedly I was getting a bit apprehensive and stressed as Christmas was getting closer and as the space unit had taken a bit longer than 15 weeks. I was starting to question my wisdom purchasing with such a long lead time. This proved to be unfounded as all went to plan and the delivery people were very helpful. I can’t fault the quality of the goods and value for money and will certainly recommend this company to friends and family. The only problem now is I can’t get of the chaise as it’s so comfortable. 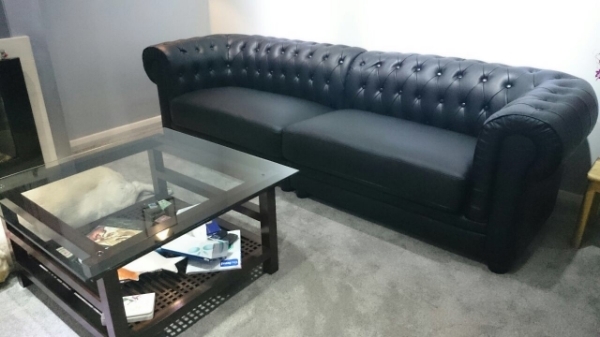 Thanks for my new quality leather sofa. Arrived after 12 weeks , many thanks. Really happy, but took a while !! Thanks , works great in my room. Excellent large comfy family sofa. Very pleased although there was a delivery mix up, now sorted. Many Thanks for going the extra mile. The tables arrived some days ago. They are very very nice. Thank you. 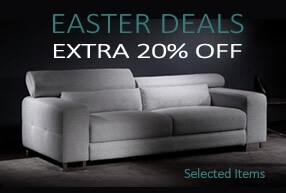 After looking all around and comparing products I eventually bought a Camargue Modular Sofa from Delux Deco. Everything was fairly simple and the goods showed up in 13 weeks. I have to say they are simply stunning and look way more expensive than I paid. I'm really thrilled !! Updates were a bit sparse but they explained I would just get emails to let me know what's going on. All is well - great product !! Purchased a set of four cinema seats from Delux Deco in July and just received them in about 13 weeks. I opted for platinum delivery after visting the showroom and the guys upacked and set everything up for me. I have to say the product is great value and I've checked out quite a few options online and visting stores. The customer service is a bit basic but what do you expect for 50% Off. I'm more concerned with the deal and thanks to the person I dealt with for sorting out some issues. Life saver!!! I bought a modular sofa from Delux which is my secomd purchase and again I am simply delighted as the quality is unsurpassed. I live in london and I've been to loads of places, but the trek to thier rather basic but functional showroom in Windsor is well worth while to get an idea what you'll be getting - even if you can't see your actual product. I'm not bothered as much about instant customer service as some of the neg reviews here, becuase I just appreciate a deal when I see it. The guys at Delux are fair and on to something. Saved me a few quid anyway. Dont let a few people that want to put the knike in put you off - make your own decision. Despite some gripes here, I have to say that you simply can't get the quality for the price anywhere else. One of the owners explained that it's about the value of the product, rather than having loads of staff and providing 5 star customer service. So unfortunately customers have to make do with emails and 24 hr call backs on occasion. I wanted the best deal, so something had to give. For me, I have bought several times and I know these guys are really about good stuff for a great deal. 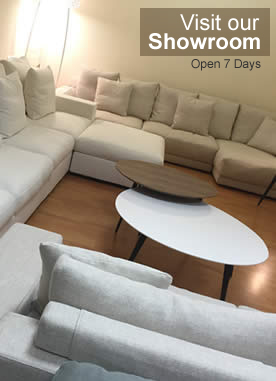 I just bought and received a Cosmos Modular Sofa, I just waited and sure enough it showed up at about 14 weeks. Paid for platinum delivery and again I can't fault the value from Delux. I bought a 4 seater, a 2 seater and a chesterfield armchair from Delux Deco. 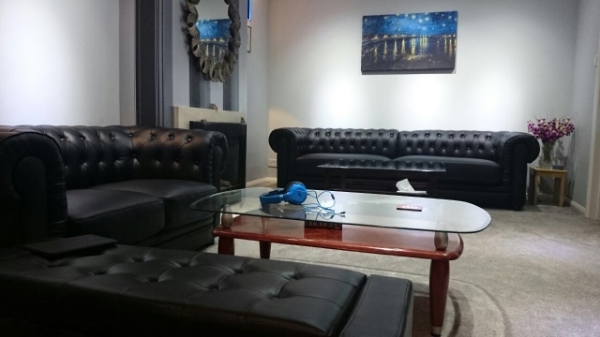 We did not physically see the sofa in the showroom and bought it on advise from a member of the sales team. I was not too sure about the design/quality of the sofa until i recived it. 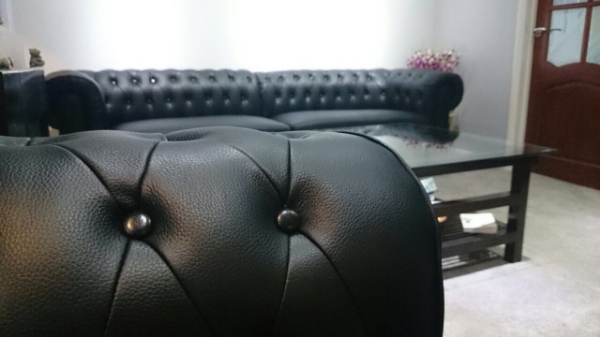 The quality of the leather was very good and the sofa looks impresive. I would recomend it to anyone looking for a nice sofa at a affordable price. The delivery is free and by profesional people and they deliver the furniture to the room of your choice. Purchased for a family room, we are impressed by the value for money this furniture offers. Manufacture and delivery period seems quite long and the detailing may not be perfect but we've spent three times as much on products that were no better, so all in all we would recommend this company. We also thought the range of colours and materials was very good as was their customer service. Not only does this sofa look extremely stylish it's also very comfortable. We can't stop talking about how much we love it. It arrived sooner than expected & delivery service was fantastic. I just received my Axis corner sofa. It arrived within the alloted time. Delivery team were polite and helpful and carried the sofa to exactly where I wanted it in the flat. The sofa itself is a little lower than I was expecting, however this was resolved by the longer legs provided. 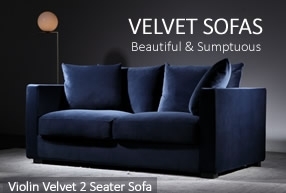 The colour was exactly what I was expecting and the quality of the sofa was of a high standard. This set is absolutely beautiful and appears to be of a very high quality. Delivery was easy and by very, very helpful men. Hi, had to wait a while which seems to be a common theme, however I am finally happy with my sofas. Could have had better updates on the progress and it did take a week longer than they said, but in the end I am satisfied. Would recommend, if you can wait. I ordered this set made by Delux Deco in a custom set of fabrics and I am pleased to say it looks great. I have sent them on the DD but they don't have any place I can put the pictures. Patience may be required. Can't beat the price though ! After concerns regarding the time the sofa has taken to arrive, both myself and my wife are very pleased with the products. High quality leather and good build, no creaks when you sit down, makes the long wait worthwhile, many thanks. I would suggest a more pro-active approach to informing customers of delays but I would also definitely recommend your company to friends and I would buy again. Waited just over 14 weeks for this to be made, shipped and delivered. I have to say it was absolutely worth the wait. Beautiful and comfortable. I am thrilled with our new corner sofa. It looks classy as well as really funky and is so luxurious. Everyone that visits is really impressed. The pocket sprung style gives it a lasting feel also so no cushion sagging in the future! Really pleased, well worth the wait! 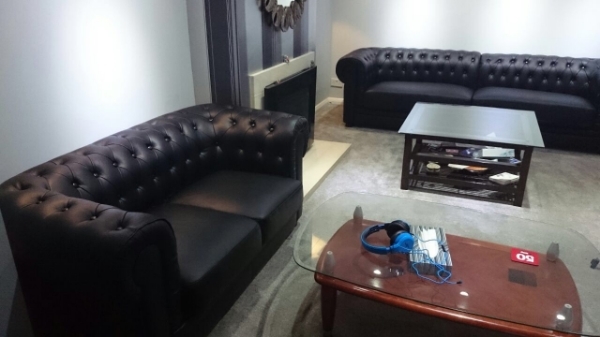 Was very wary of ordering from a company i had not heard of, and being in Scotland we could not visit the showroom, the company kept us updated throughout, the sofa is of great quality and dimensions were spot, this company has been professional throughout , good quality sofa at a good price. Will definitely recommend them. Thanks deluxe deco!! I just wanted to thank you for the beautiful sofa bed you delivered to me last Wednesday, 6 March 2013. I ordered the Rango Sofa Bed on the 1 December 2012 after having found your wonderful website whilst looking for a sofa bed. The sofa bed is brilliant, it is so comfortable, stylish and looks great in my flat. 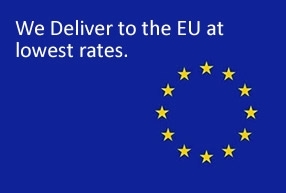 You have kept me informed of the progress of my order on a regular basis, you arranged delivery of it with me and kept exactly to that delivery date. I cannot thank you enough for such a stress free experience and I will recommend you to everyone I can. Thanks for the Ascoli, perfect for my loft and looks great! We bought the Costa Corner Sofa in top grain leather. Fantastic value for money, great quality and superb service from Delux Deco. Many thanks. Just a note to say my Georgia chaise longue has been delivered and I am delighted with it. I haven't actually attached the base yet, but will do once I've worked out where all the screws go! Many thanks for supplying such a top-quality product. We received them just in time for Christmas as promised, the boxes were a bit damaged but the sofas were unharmed. Thankfully they were well packed and protected. They look great and we are very happy with them. Just to say 'thank you' my order was delivered & unpacked without any problems, and I’m absolutely delighted with it, the quality was better than I expected, much better. Looked everywhere for this style of sofa, glad we found it and you, on our own doorstep as well. I’m glad we ordered it as shown in the picture; it looks great and very good value for money. Everyone is asking where we bought it, so you may get some business from our relatives. Thought you might like to know we just received our sofas, they look great in our refurbished living room and sit well on our new Oak floor. We will definitely come back for more. Our apprehension about the lead time soon evaporated when we received the sofa, well worth the wait and the delivery guys were excellent. Great value sofa and my kids especially love the huge chaise part. Will definitely shop again. Received the Monaco Sofa, Elsa and Branbi Chair and everything matches perfectly. Thank you for the great deal. Will be back once you add more items to your website. Colin Marsden, Bracknell, UK, Oct 2011. 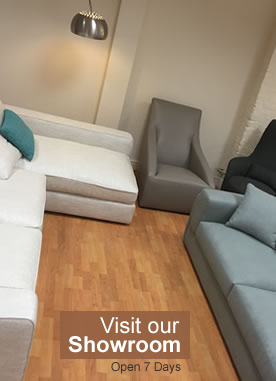 Just thought I would drop you a note to let you know we have just received our Arston sofas and Branbi chair. They look fantastc, very plush and great value for money. We will be back. Deluxdeco is a great way to buy. Annie Wang, Wokingham, November 2011.